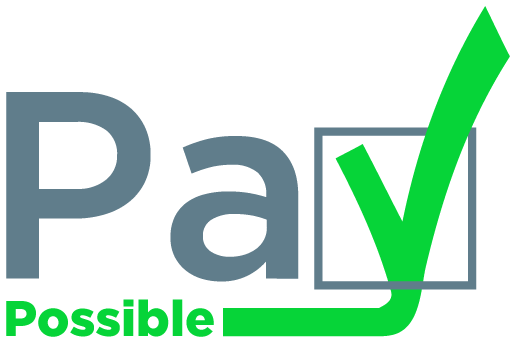 There are two ways you can apply for a loan through PayPossible. Tell us what you’re looking to purchase and how much it will cost. Once selected, you’ll be redirected to the selected lender’s website to complete the loan application process.